Girl, Get Your S.W.A.G. Back! REAL, RELEVANT and RELATABLE are just a few words that describe DeYonne Parker. Fueled by her passion to motivate the masses, DeYonne has committed her time and talents to encouraging, empowering and educating ladies, leaders and little girls of various ages and life stages. 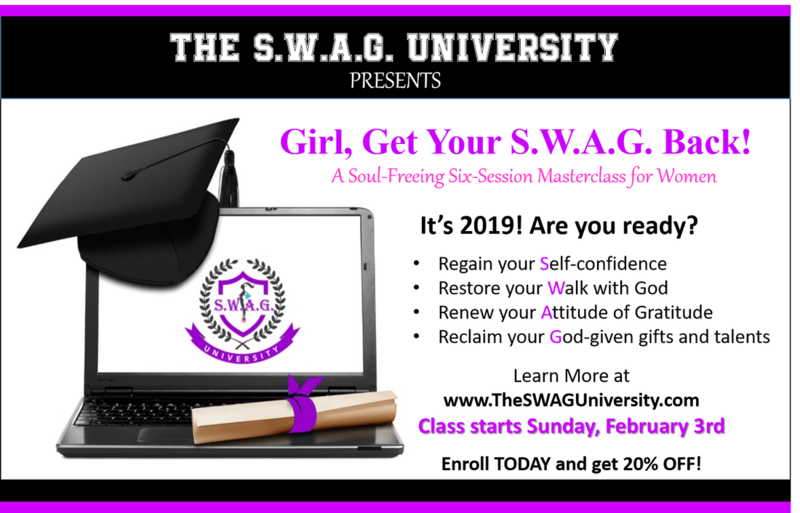 Explore the works of the SWAGologist, DeYonne Parker, author of the life changing book, "Girl, Get Your S.W.A.G. Back!" 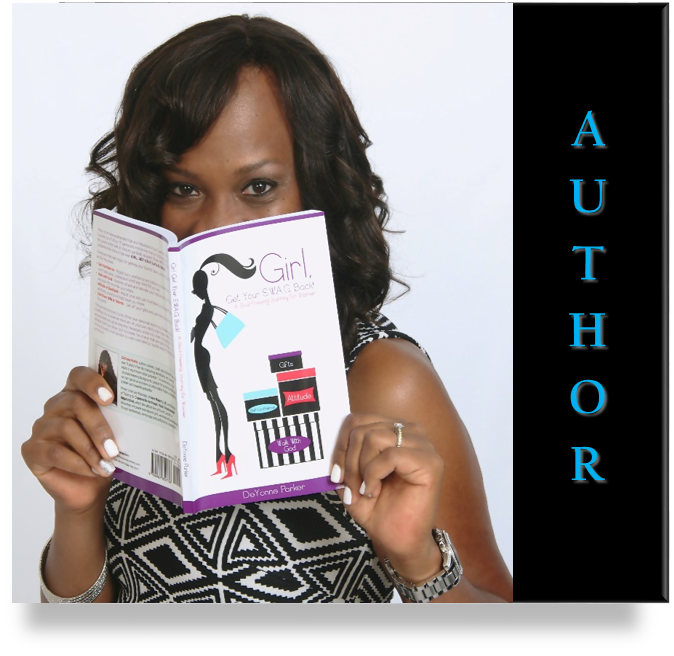 and Visionary and Compiler of "If Her Purse Could Talk" These books will have you highlighting, page turning and high fiving all while getting your S.W.A.G. back and opening up your purse! You won't want to put this book down. 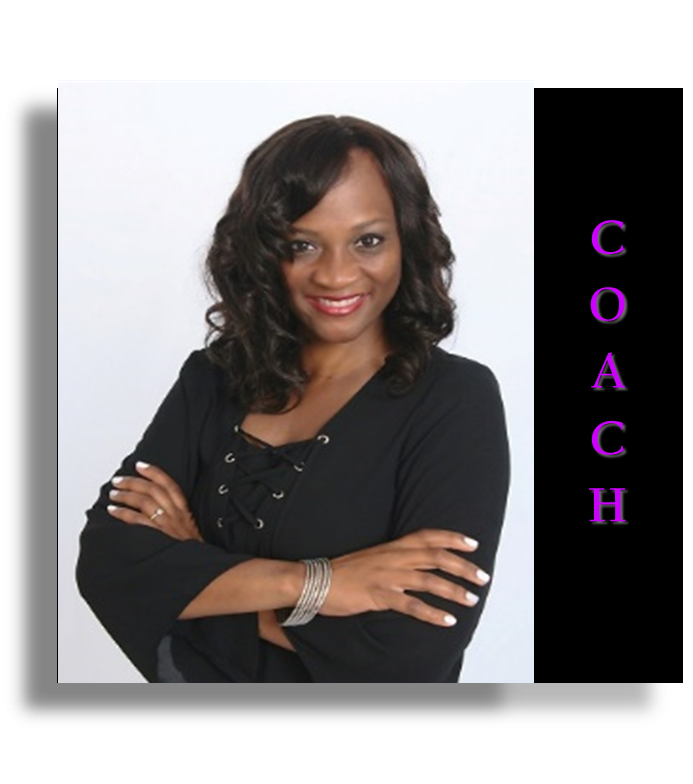 Experience life altering results in private or small group empowerment sessions with Coach DeYonne and her team of professional coaches. If you've never thought about partnering with a life empowerment coach, let us give you something to consider. Not only will you see results, but you will see yourself grow in ways you never dreamed possible. 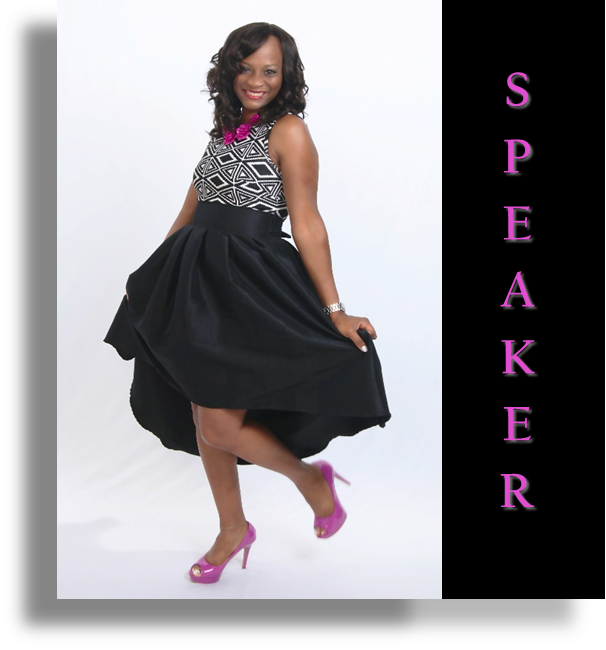 DeYonne is a multinational speaker and master facilitator. She has been on stages and in classrooms in countries such as the U.S., Argentina, Canada, China, Kenya, South Africa and the United Arab Emirates. Through her energetic and empowering style of speaking she creates an experience that captivates and transforms the hearts and minds of her audiences. and let us help you get to the best life you desire to live. Copyright 2018 DeYonne Parker. All rights reserved.